Veneers can significantly lift the appearance of teeth that are heavily stained, crowded or damaged. They are very technique sensitive and specially designed to create your ideal smile, requiring high levels of skill At Purity dental, we aim to provide the latest techniques and materials to carry out these procedures. 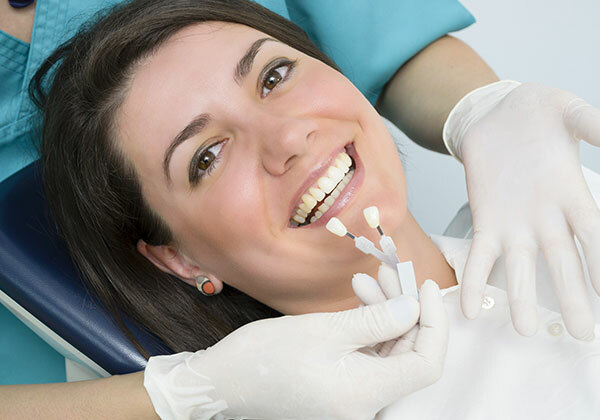 After taking an impression, a hand crafted, durable porcelain veneer is precisely fitted onto a tooth’s surface, transforming a tooth’s colour and shape, and restoring a confident smile. Veneers are a thin layer, custom designed to cover the front section of your tooth. They are made from either composite or porcelain.